If you ask regular visitors what it is they love most about the North Devon Coast you'll probably get a load of different answers. One thing is however certain, which is that this part of Devon is a rich tapestry of landscapes and attractions and there's something for everyone here. From walking the pet dog to spending quality time out with the family, and from dining in great restaurants to celebrating with mates, North Devon has it all. 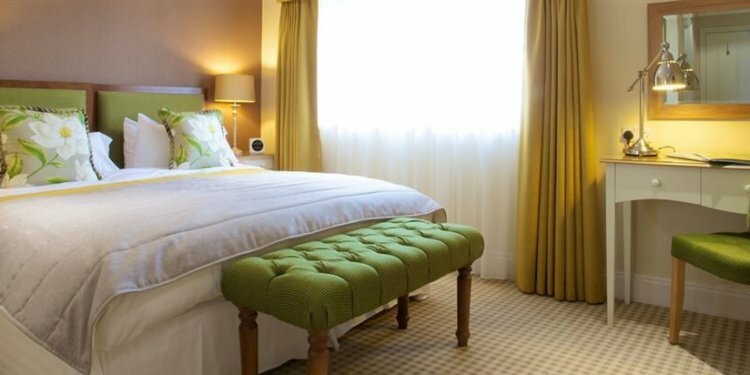 Stay at a Devon hotel during your stay in this part of the United Kingdom, or indeed at a guesthouse or B&B, and you'll have a world of interest on your doorstep. The golden sandy coastline in the region of Croyde and Woolacombe is the perfect setting for a day out with the family, friends or a partner. Woolacombe has an award winning beach which is in the top 10 of the best in the world. Putsborough has excellent facilities and there's also a good beachfront café where you can try the local, freshly-caught produce. Just along the coast from here is Croyde, a picturesque little village famous for its picture-perfect thatched cottages. The beach here is popular with surfers and the fine sands make it a popular destination for families with smaller children. There's a surfing competition here every June, so if you book your Devon hotel for around then you'll be able to catch that as well as the music festival. The villages of Clovelly and Hartland have some of England's most beautiful coastal scenery. Hartland especially makes the ideal retreat from frantic city life, whilst Clovelly's cobbled streets and 14th century harbour are an absolute delight. Ilfracombe seems to encapsulate coastal Devon, filled with charm and a sense of history from the grand Victorian hotels that line the esplanade. You can find some of the best restaurants in North Devon here, along with atmospheric street side cafés and entertainment venues like the Landmark Theatre. Catch a show here when you stay in an Ilfracombe hotel or guesthouse.